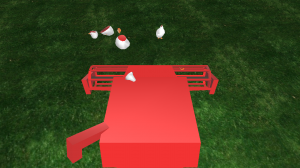 Chicken Tournament for Android received some updates recently, with some great improvements. 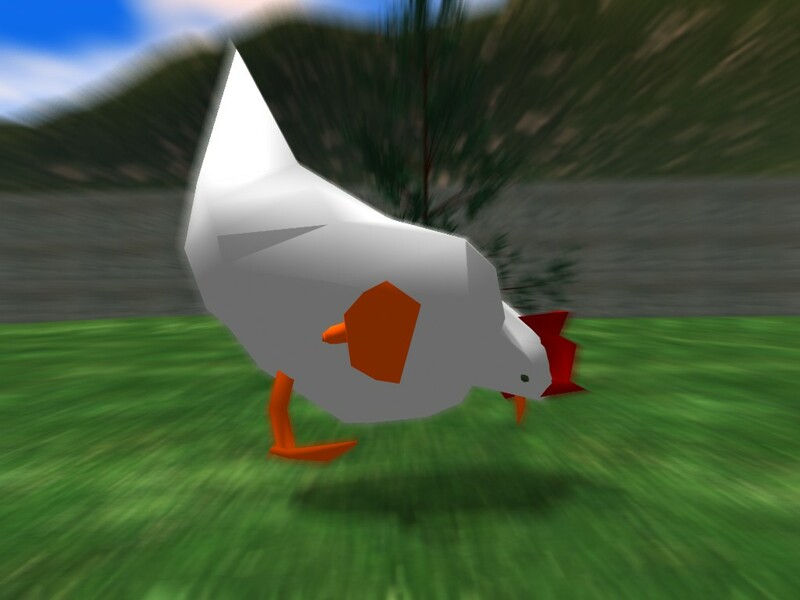 Chicken can now fly!! 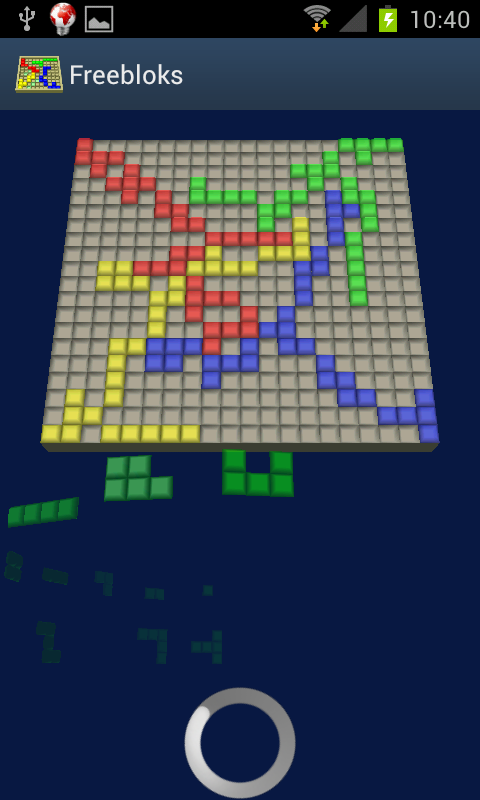 This took a while to get right and I have replaced the very complex and realistic approach with much simplified mechanics (on the cost of loopings or barrel rolls). Use either the on-screen D-Pad or fly using the device sensors. 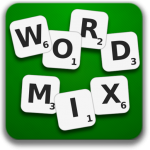 A recent WordMix update brings much improved support for Android tablets as well as experimental support for Japanese dictionary. 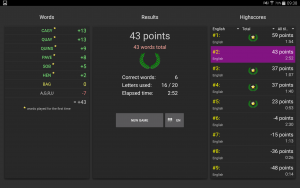 Improvements to the layout for 7″ and 10″ Android tablets were long overdue, fixing some issues where activities and controls looked out of place because they were initially created and optimised for mobile phones. Further I based the App’s theme on Holo for Android 4 and on Material for Android 5, ditching the DeviceDefault as a recommendation. In my experience, vendors quite often ship a DeviceDefault implementation, that is inconsistent, incomplete and quite often breaks visual appearance. In order to work around inconsistent presentation on some Android devices, I have decided to pin the theme to a set of known appearance with some custom styling, bringing a consistent look across all Android 4 and Android 5 devices (Android 2 and 3 support has been removed). Only new feature is the experimental support for Japanese as a language, including a Japanese dictionary (needs to be downloaded after installing the App). 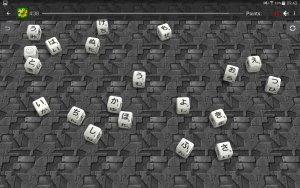 Japanese is particularly difficult to implement in this game due to the high number of different letters and combinations. 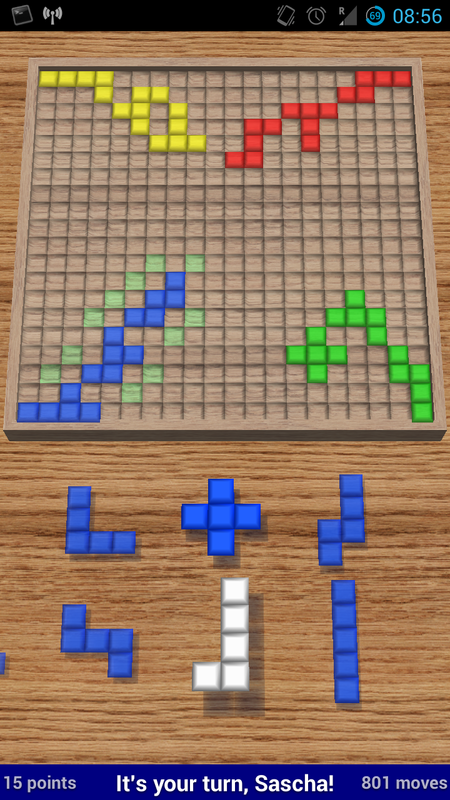 Similar sound combinations have been combined as single letters, allowing to choose the specific sound by tapping on the dice. Feedback is appreciated! As always, get it in Google Play Store, while it’s hot! 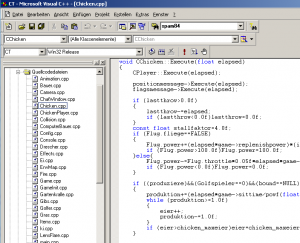 Long time no post about the Android version of Chicken Tournament. But it’s doing very well, despite lack of time. 🙂 And the best, you can already check it out in Google Play! A couple of updates later, the completely rewritten game now features improved particle systems like blood, feathers and fire and comes with limited keyboard support. Especially the new feathers took careful design and tuning to get the physics right but I’m very pleased with the optic result and performance. Of course, cranking up the amount of effects, I’m sure it can bring every device down. 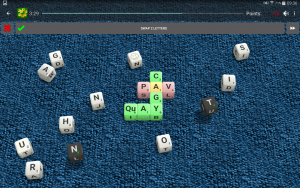 UI sound effects improve overall feeling and experience. 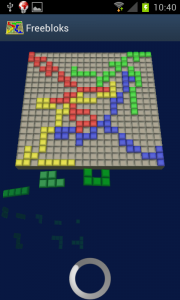 Having in mind that this game was completely written from scratch using a self written engine and pretty much not reusing any code, I am extremely proud of the result. The new career mode features an experience and skill system for your hero, level by level. 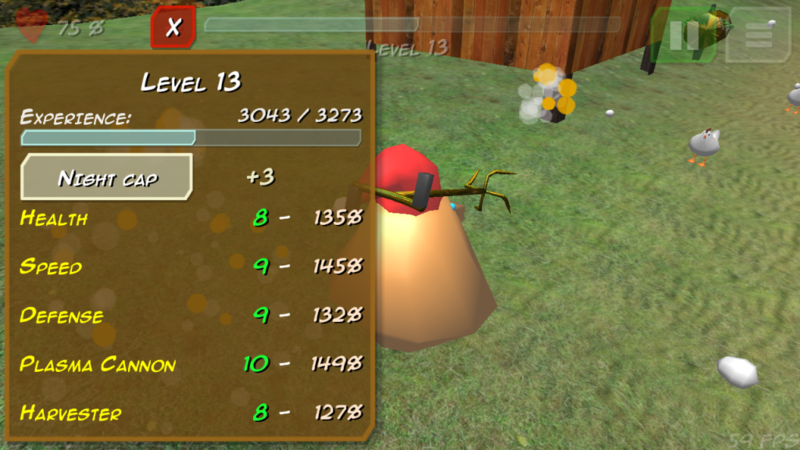 You can collect different hats that will further improve your skills and stats. 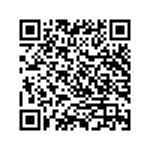 The demo version can be downloaded free of charge, it’s ad-free but has a limited feature set. 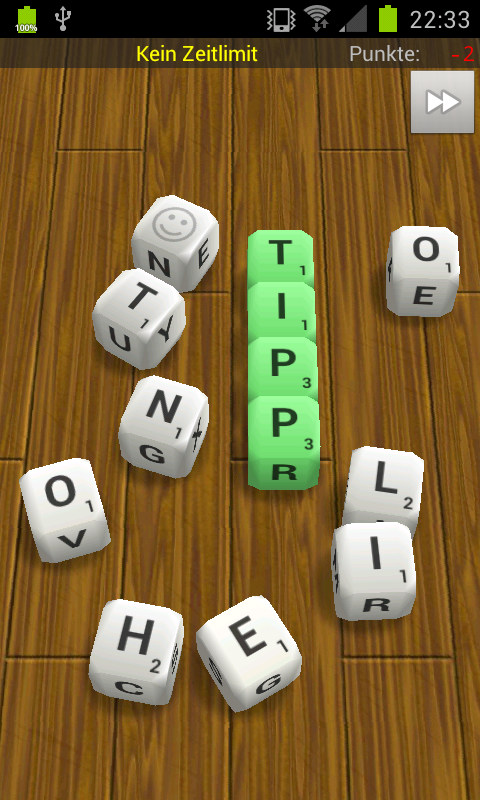 Those features are without limitations tough, like pay-2-win or In-App-Purchases. There is a fully featured full version, meant to support me and my work. I’m just one man, please be patient. If you find bugs of have suggestions, please email me at ct@saschahlusiak.de. 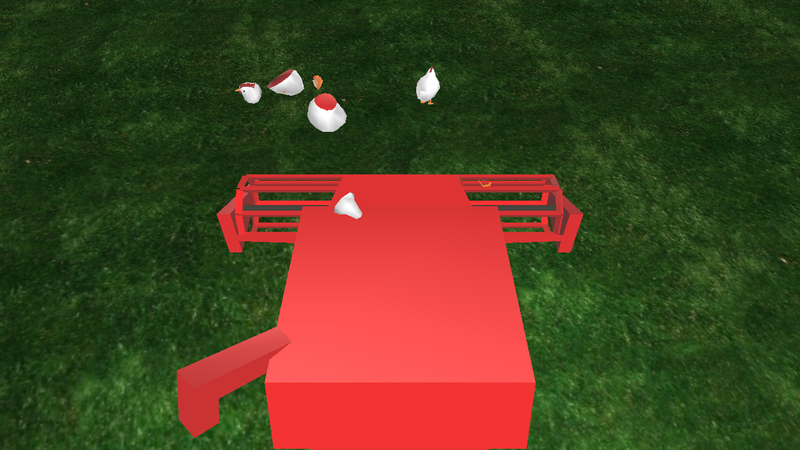 I published a short demo video of the upcoming Android version of Chicken Tournament. The video has no sound and shows the game as of today. 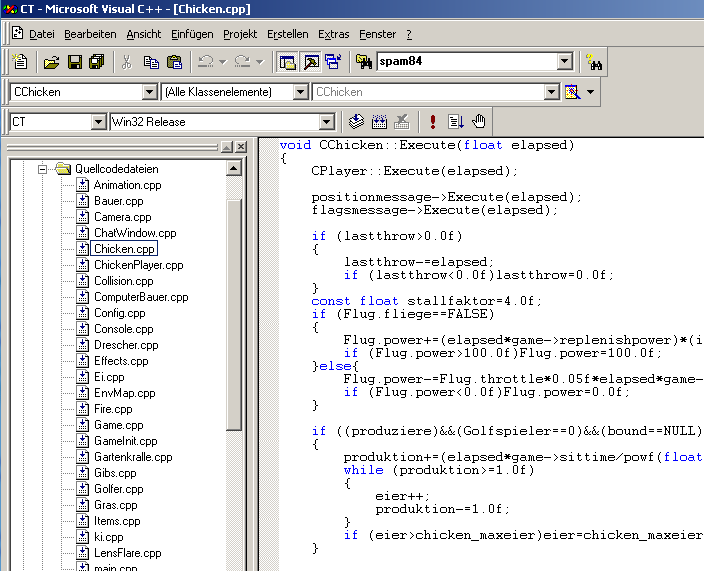 After more than 10 years I decided to port Chicken Tournament to current Android smartphones. 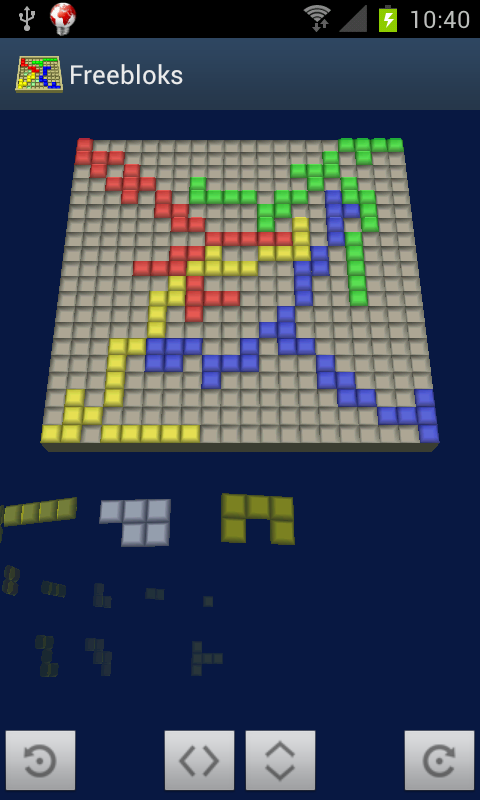 Due to the differences between the platforms, this will result in a new game and a new engine, but because of lack of time and resources, I will reuse the models and most of the textures. 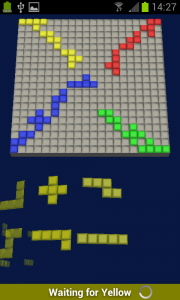 OpenGLES 2.0 though allows me to massively improve the quality of the graphics. The PC version and the android version will not be compatible. Please follow the official Chicken Tournament facebook page to receive more information and updates. 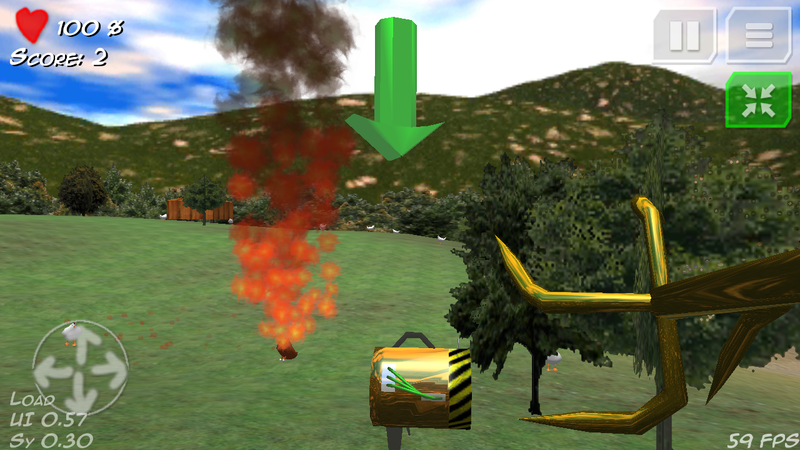 A very early development version allows driving the harvester over a plain using the accelerometer to steer. The chicken are nicely animated using vertex shader. From the very limited information the Google Play Developer Console gives me about crash reports, I assumed it only affects devices running Android version 3. Modifying the code only caused the out of memory exception to be thrown at random other places, even at GL10.glClear(…)! I also found out, the crash only happens when the user finishes a subactivity that would leave to the activity containing the GLSurfaceView. 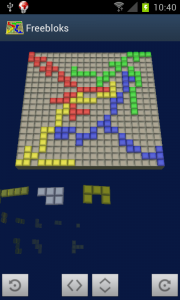 Users were complaining about the crash happening before starting a second game, which puzzled me, because all my rendering code seemed to be working fine on all devices running Android 4. Everything worked fine without the GLSurfaceView as well. Looking that the source code for GLSurfaceView, nothing interesting was changed between Android 3.2 to Android 4, so the GLSurfaceView was hardly to blame, but more the hardware, drivers or specific OpenGL implementation. Up to Android 2.3, views were drawn in software and later composited using the hardware. 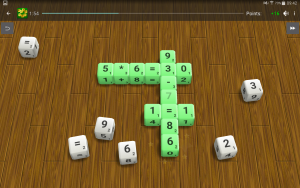 Android 3 introduced an alternative hardware accelerated drawing engine for everything that uses Canvas classes. This alternative render path is disabled by default in Android 3 and supposedly enabled by default in Android 4 (previous blog post). 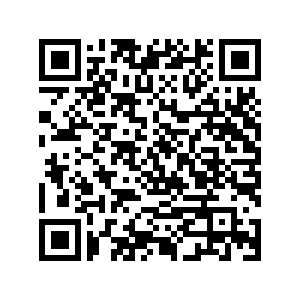 in the AndroidManifest.xml for all activities that should support hardware acceleration. Using hardware acceleration for the activity with the anyway hardware accelerated GLSurfaceView did not make much of a difference. But accelerating the results or preferences activity, for example, gave a nice performance boost on my SGS2. It turns out that the crash happens in Android, when an activity, that contains a GLSurfaceView, is paused for a fullscreen activity, that is hardware accelerated. When that hardware accelerated activity is finished, the underlying GLSurfaceView is screwed up, throwing out of memory exceptions, even though the GL context is completely reinitialized correctly. 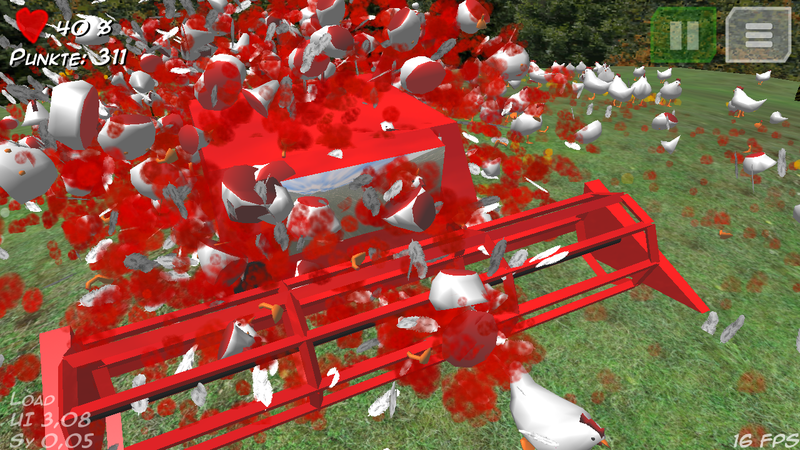 Yes, I should have tested more the effects of hardwareAccelerated=”true”. Leaving that attribute entirely unset is recommended for Android 3, especially when you use a GLSurfaceView, and should not hurt Android 4 devices as well. Setting a reasonable default value is then up to the manufacturers. Welcome to fragmentation. Just let hardwareAccelerated be unset. 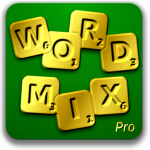 WordMix Pro arrived in the Google Play Store. 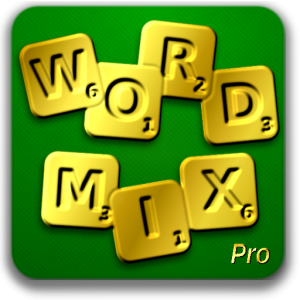 While WordMix will stay free of charge, selling a pro-version will support the developing of the game and helpkeeping the free version adfree. So far the Pro version does not have much to offer but some more background images for the game. I do not intend to make the gameplay differ between the free and the payed version. 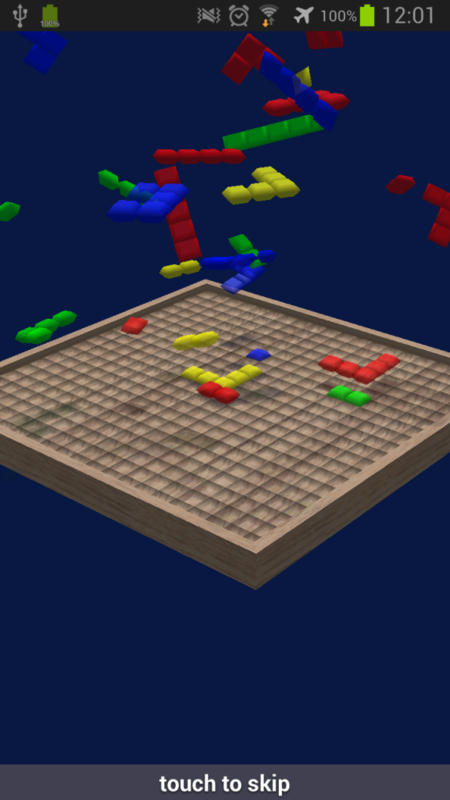 A 3D OpenGL interface for the game is under development and will be available in the pro-version soon.